When I told most of the people I know “I’ll go to Colombia… on my own” they would get scared. Most people probably just watched Narcos or any serie of that kind. Why not go somewhere safer? was always the first question they would ask. 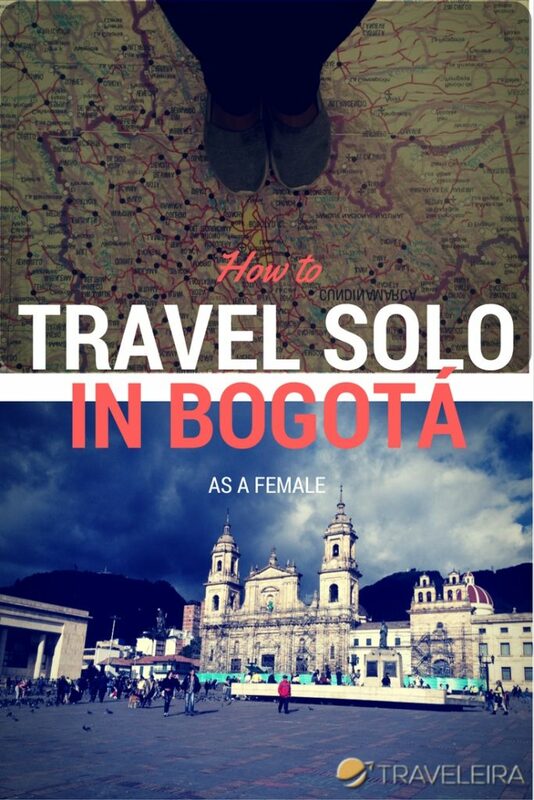 The truth is, I never felt scared about the possibility of going solo to Bogotá (maybe because I’ve never seen Narcos or any of those series). This guide is written thinking on those girls who wants to explore the city of Bogotá but are still struggling, or to those girls that even though they are travelling with friends, still want to have authentic experiences around the city. 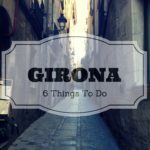 Check the Spanish Version of this post. With a Colombian Buddy you can make sure to take a nice picture here, not a selfie. One of the best things that happened during my time in Bogotá was getting to meet the Colombian Buddy team. Colombian Buddy is a company focused on giving the tourists to get to Bogotá and Colombia the best experiences possible and tailored to what you’re looking for. They also offer transfer service from the airport and guidance to get to know some other parts of the country. 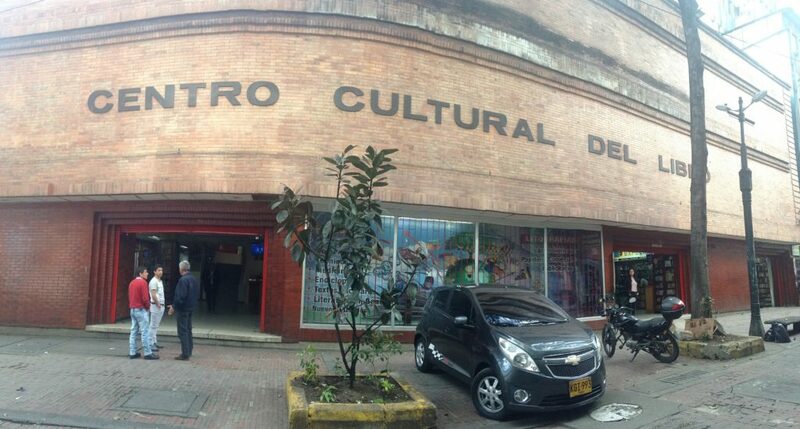 On my Colombian Buddy tour, I had the chance to explore the center with someone with a local vision of the city. That way you can get first hand tips on where to go, or even have someone to go with you to those places. – Read more about Colombian Buddy on TripAdvisor. Walking with Miguel in the center of the city he took me to one of the most amazing places: la Calle de los Libros or “the Books Streets”. If you can read in Spanish, in this street you will be able to find lots of books for less than a $1/1€. This is perfect when you go with an open mind of finding something new to read and discover new literature. I totally bought a lot of books to add to my collection. As my Colombian Buddy took me to find my book heaven, it might take you to find your own heaven in Bogotá. Check Colombian Buddy website to see more about their services and how they can help you to have an amazing and safe trip. Couchsurfing is definitely my favorite tool for meeting people everywhere I go. 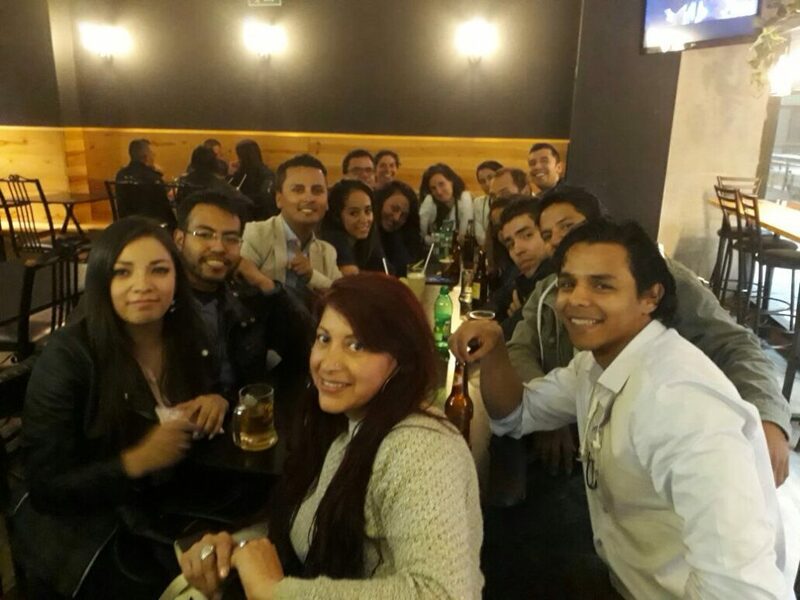 The Bogotá Couchsurfing Community is pretty active and are always planning dinners, hang outs, trips among others. The only issue that might arise from this might be a language barrier. It might be a little awkward if you don’t understand/speak Spanish. In case that language might be a hurdle for you, I recommend to stick to the Couchsurfing’s Hangouts feature. In this feature, you can come up with your own plans or finding people who have already plans and join them. The good thing about Hangouts is that it will be more likely to find someone who speaks English. Definitely, this could be a really good option if you’re looking forward to meet locals and get to know the Colombian culture from inside. 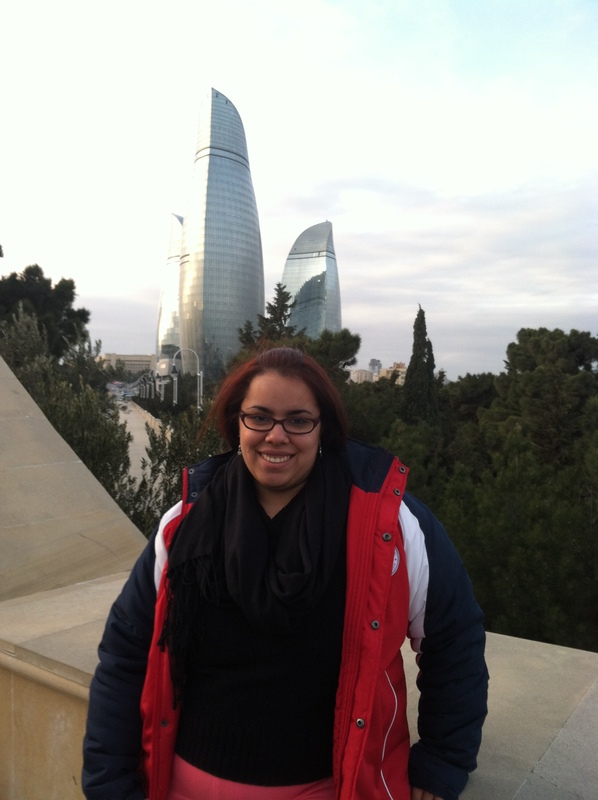 The Free Walking Tours are always a great option to get the first picture of the city and also to meet people. 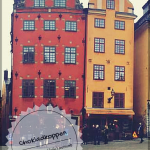 On these tours, you get to know the major landmarks of the cities from a pretty general perspective. You will get all the juicy details first hand and from a local down to earth perspective. These tours normally last around 2 to 3 hours. 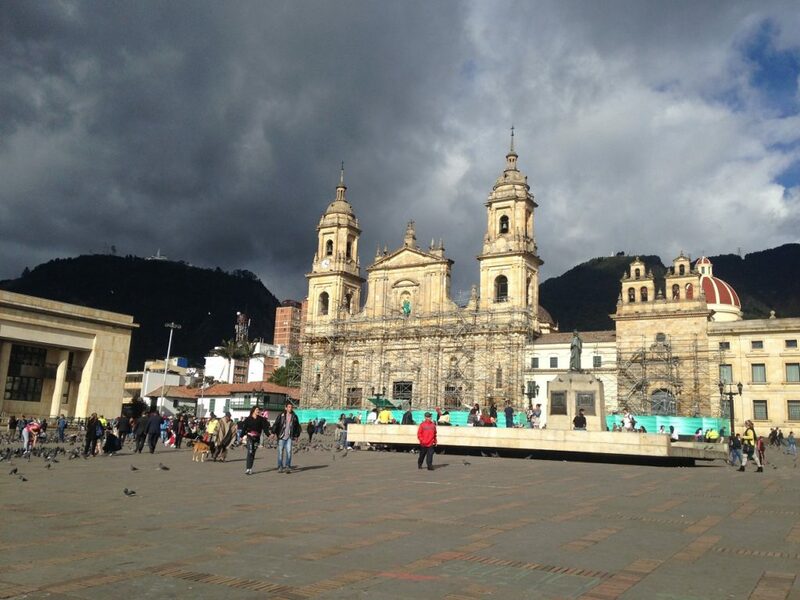 Beyond Colombia is the company that offers the Bogotá Free Walking Tours. They offer the tour in Spanish and English. The main attractions that you get to see on this route are the neighborhood of La Candelaria, Bolívar Square, Botero Museum and the Gabriel García Márquez, place where the tour ends. You can catch this tour either at 10am or 2pm any day of the week. You only need to sign in on their website to be able to attend. If you’ve done a Free Walking Tour before, you might already know that they work by tips. If you like the tour, at the end you tip your guide. In the case of Bogotá it is recommended to tip around 20,000 a $30,000 COP ($7-$10). 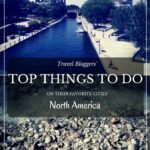 The truth is that most of the time, these tours are totally worth it not only because of the things you get to know about the city, but also because you get to know other solo travelers. – Read more about Beyond Colombia on TripAdvisor. Last but no least… Don’t be afraid of public transportation! 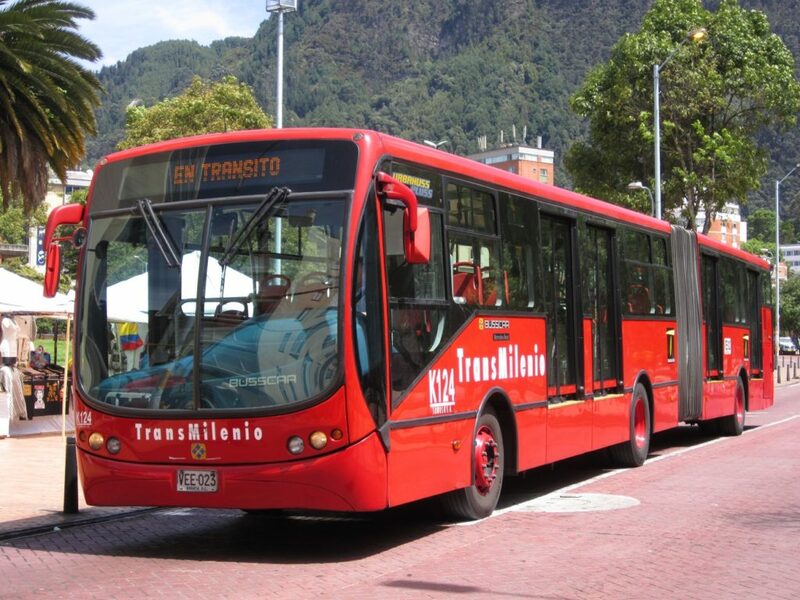 I am aware that the Bogotá’s Transmilenio might be very intimidating, even for me that I am a fluent Spanish speaker, but I believe is one of the things you need to do while visiting the city. Once you have gotten the trick, understand a little bit about how the system goes, you can definitely try it. The worst thing that might happen to you is getting into a really full bus. You can avoid going through that skipping the rush hours (7am-9am) (4:30-7pm) and also, planning well where exactly in the city you want to go. I am sure you’ll be able to master it really quick. 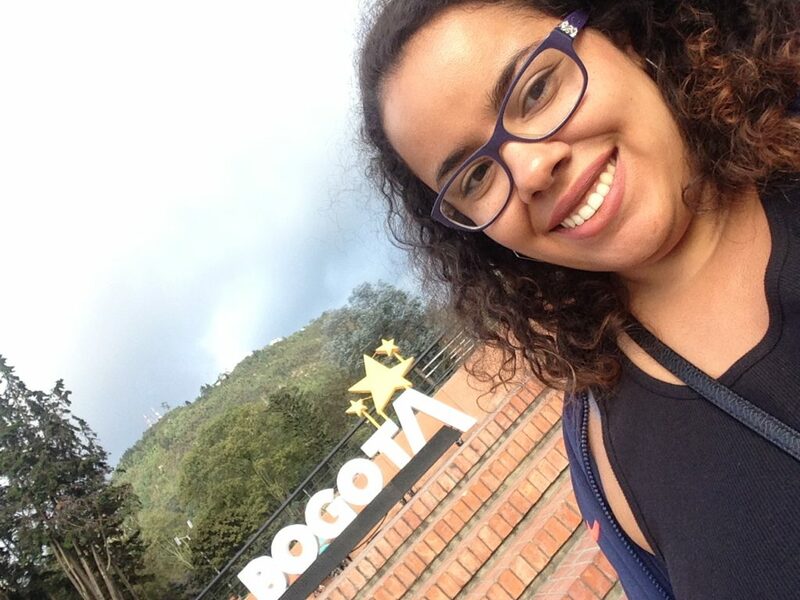 For me, traveling solo in Bogotá was one of the less terrifying experiences in my life. I can’t recall any moment where I can say I felt true danger. Of course, it was all about common sense. Not carrying around a lot of valuables around the city and keeping the personal items you’re carrying with you as safe as possible. Soon I’ll have more tips about Bogotá! Disclaimer: Thanks to Colombian Buddy for providing us with a complimentary tour with a buddy around the city. All opinions are my own. This blog post also might contain affiliate links that keep this page running with a small commission. Any sale done using those links at no additional cost for the reader. 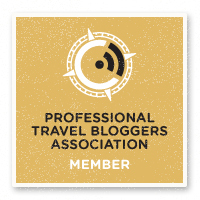 I have talked about wanting to travel all over Colombia for quite sometime! Such an inspiring post! Can’t wait to check out Bogotà! Definitely it is a place to see at least once in a lifetime! This is a wonderful post! I was in Bogota for a bit back in July. Although I didn’t travel solo, but I can totally relate with you on feeling safe when exploring the city. It’s totally a gem to travel through! but thats the point of the article: I never felt alone while traveling on my own.